New families can come try a session ANYTIME, before registering. Email: youth_program@rxcsf.org or check out our dynamic new website http://rxcsfyouthskiing.weebly.com/. 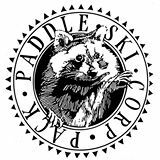 Come play in the snow on XC skis with RXCSF Webster Youth Bill Koch!